Intel CEO Paul Otellini has stated that touchscreen notebooks will be as low as $200. At the time this was announced—last week—it was mentioned what OS would be used, but on Wednesday Intel’s executive VP and chief product officer Dadi Perlmutter informed CNET that the $200 notebooks would mostly run Android with the Atom mobile processor. He also said it was up to Microsoft if they wanted the Windows 8 products to hit the affordable price. Intel has been going with new type of computers—the convertibles—and expect them to catch on with consumers. These allow for users to convert their device into a tablet or notebook as needed. As expected, the prices for these devices look to be pretty high. In the CNET interview, Perlmutter didn’t mention how the Android notebooks would look and that they could end up being convertibles. He also mentioned that the cheapest laptops would use Intel Atom chips while the PCs and tablets using the Core line of chips could run in the $400 to $500 range and possibly go over that. Perlmutter mentioned that Intel would begin shipping data-only multimode LTE processors by the middle of the year and voice over multimode LTE later in the year. This could be to actively compete with Qualcomm who dominates the mobile phone market with its multimode LTE chips that in the iPhone 5 and Galaxy S4. Intel hasn’t been able to get a good footing when it came to competing in the smartphone chip market, but they’re definitely making an effort this year and looks to really in there in 2014. 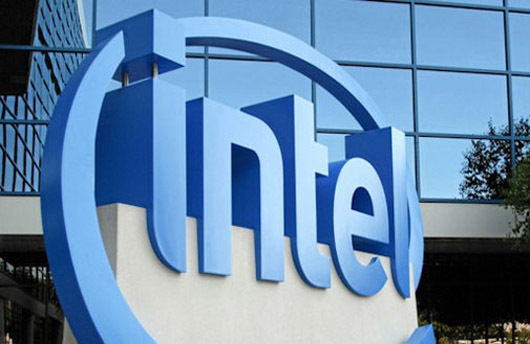 It could only benefit Intel to focus on smartphones and tablets with the PC market slumping overall and more manufacturers and so on also focusing on the tablet market and smartphones maintaining their popularity.